We are dedicated to providing our customers with the most comprehensive spring and summer water feature maintenance services in the North Atlanta Metro area. 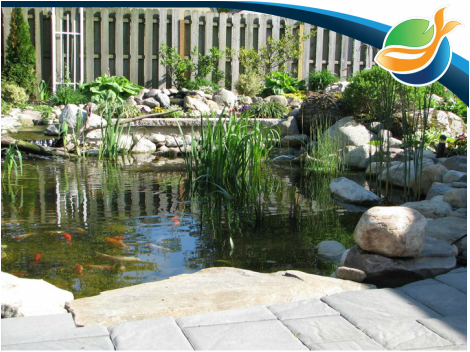 These include pond algae solutions and pond cleaning services. We recommend you research the maintenance plan any other company is proposing to you, and ask for references. Years of experience has gained us the knowledge of the most effective ways to maintain your pond or water features in the Alpharetta, Johns Creek, Duluth & Gwinnett Georgia (GA) Areas.